I have a tenacious 3 year old who wants to do a LOT of school. He loves to learn and do things just like the big kids. I love to encourage his desire to learn, so I created a "morning binder" for him after being inspired by Yoga Pants and Pearls when I ran across her on Pinterest. You can check out her take on morning binder here. I initially downloaded her cute little printable but my OCD jumped in and reminded me that it didn't match the rest of the materials that I had created to complement The Gentle + Classical Preschool (<--- Click that for a FREE Preschool Curriculum)... So I had to make my own, while also using a few resources I'd already created to assemble a full Morning Binder for my little one. So here's what's in our Preschool Morning Binder (also, it's not a binder but I'll chat about that too). 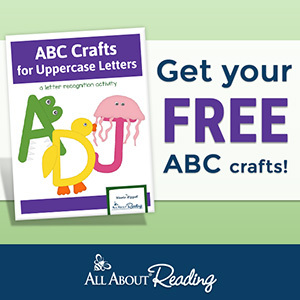 Assembly: Choose which letters/numbers/shapes etc you would like to use, then print, and slide them into the sleeves for your little one to work on each morning! 1. Not-A-Binder: I should rename this to something else, but I'm too lazy, so I will continue to refer to it as a binder. However, I don't love laminating, AND I don't like your typical plastic sleeve for dry erase purposes (they don't hold up well or erase thoroughly). Additionally, I don't want to print 180 of these for our entire school year. My solution? 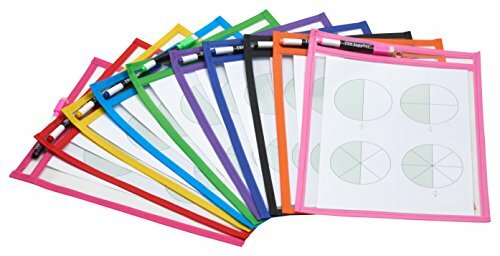 These 10 Dry Erase Sleeves from Amazon. They are such a great size, super durable, and erase SO WELL. 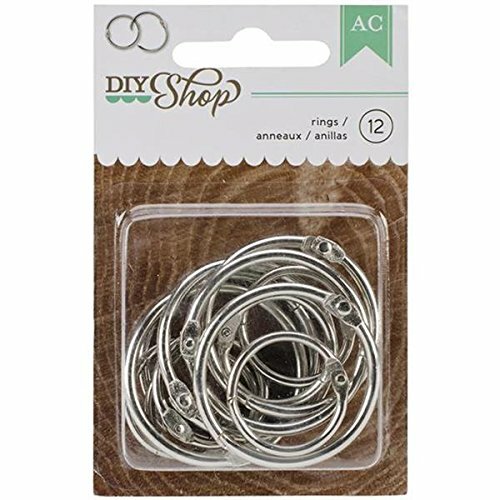 Plus they have a hole in the top that an o-ring works perfectly with to keep them all together! 2. Flashcards Repurposed. The goal for our morning binder (aside from silent busyness) is a familiarity with the alphabet and numbers and the motor skill practice of tracing. I'm not a huge fan of pen/paper practice for the preschool years but also, he likes it... So why not? I'd never force the topic though. For these goals, I printed a few items from my shop. I utilized the ABC Tracing flashcards and 123 Number Flashcards BUT I used the included file that says "no guides" and didn't trim them apart. They print out beautifully, 2-to-a-page, and slide right into the pockets (first 2 pictures below). 3. Playdough Mat. I also LOVE play dough at this age for strengthening their little hand muscles for better dexterity. For the play dough ABC work, I turned to my Rainbow Writing Workbook (pictured above, third image). Once you slide them into the sleeves, you have an excellent size that's a perfect play dough mat for practice in forming letter shapes with dough. You can also use markers with them (as intended). Don't forget the play dough and dry erase markers too! 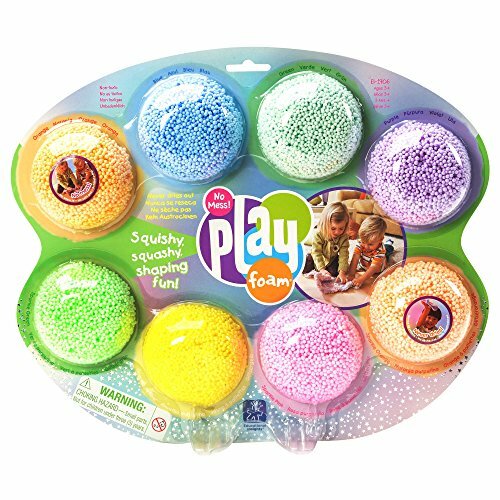 Since I have celiac disease and my youngest has a wheat allergy, we prefer the playfoam over playdough (non-toxic and no gluten!). 4. Preschool Morning Binder Pages. The original idea I found from Yoga Pants and Pearls was her cute little "day of the week/feeling" daily printable. I loved the idea, but we obviously use all my materials from The Gentle + Classical Preschool with very realistic, vintage images. Those are my personal preference as I prefer that my kids study real, detailed, unbelievable ART in any of their work. I want their school materials to inspire wonder, and for my kids to have realistic images of animals and expressions in their minds. It just feels more natural to me and fits a bit more with our homeschool style. With all that in mind, I created my own Preschool Morning Binder. I have a FREE Download sample (that's completely free for you to use and includes a TON of goodies) OR a full version you can snag in my shop (digital) or the pre-printed version here. The images displayed above are some of the pages in both the freebie and the full edition (the first 5 images are included in the FREEBIE). In order to receive the FREE 30-page download, click here to subscribe to my newsletter, and I will email you the pdf. If you would like the FULL workbook, head HERE to my shop to snag the full, 89-page digital edition or HERE for the print edition. I think it's a FABULOUS addition to The Gentle + Classical Preschool lineup! 5. Assemble. 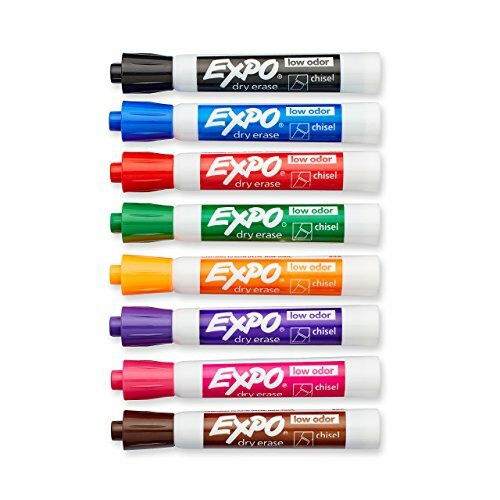 Don't forget your dry-erase markers! You can print this all at once or as you go. I printed all of mine at once on regular printer paper since they will slide right into the sleeves. I use the sleeves front and back, so I might have the A and B letter tracing flashcard on one side, and the 1 and 2 number tracing flashcard on the other side. You can do what works for you. Fill those sleeves and help your little one work through them. If they are interested, they'll be responsive. But don't be concerned if they just want to scribble. Dry erase markers are pretty good (and fun!) motor skill all on their own ;). That's it friends! While I'm long-winded and that may sound like a lot, it's a very simple way (once assembled) to keep our ABC, shapes, colors, counting skills, and 123 practice front of mind, while keeping little hands occupied, little brains busy, and an excellent way to begin the introduction of calendar skills, weather observation, name spelling/writing practice, and emotional awareness, all packaged up nice and neatly!